Apple has reportedly invited managers from Chinese mobile operator China Unicom to Cupertino to finalise a deal that will see the state-owned carrier offer Apple’s next-generation smartphone, dubbed the iPhone 5, to more than 18 million of its 3G subscribers. Sources have indicated that the trip will see the two companies confirm a partnership, making it the second operator in the country to have secured a deal to bring the highly-anticipated iPhone 5 to China. China Telecom is likely to launch a CDMA-equipped iPhone 5 later this year, with sources close to the company noting that the company has set aside 1.5 billion yuan to market the product. China Unicom, China’s second-largest mobile phone company, is currently the only carrier in China that offers Apple’s iPhone with a service contract, a business model that cost the company 1.9 billion yuan in the first quarter. With Apple turning its focus to China, the company is requiring its mobile carrier partners to offer a higher than average discount to the company than they do on other smartphone handsets. Reports note that some investment bank insiders have put the total value of rebates for iPhones in China at around 1.3 billion yuan. 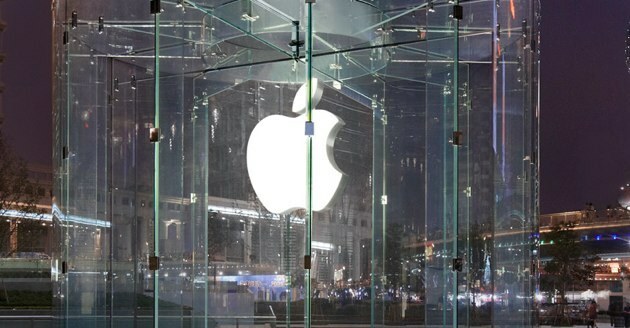 Apple is expected to announce the iPhone 5 in September, with a launch expected later that month or in early October.